A powerful blend of active plant enzymes to aid optimal digestion and absorption. Includes the 7 enzymes needed to break down major food groups and facilitate the assimilation of macro- and micronutrients through your digestive tract. 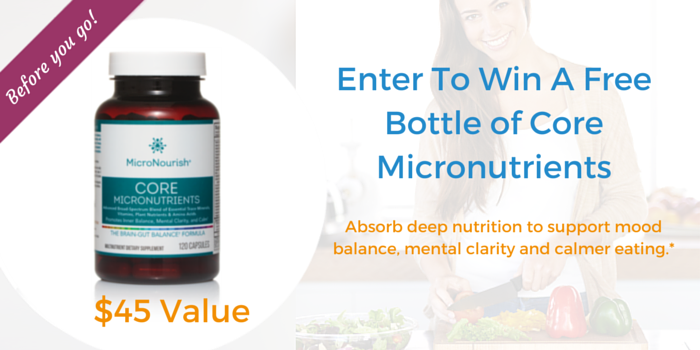 Tiny Capsules Help Unlock Maximum Nutrition & Ease Digestion. The Importance Of Enzymes. Why Should You Take Daily Digestive Enzymes? Digestive enzymes function as biological molecules that convert nutrients in your digestive system into a form that can be absorbed by your bloodstream and distributed to your brain and body to balance your system. Enzymes are produced in various glands throughout your body, and also occur naturally in bountiful raw ingredients (live plants), both of which can be diminished by the modern diet. So, Digestive Plant Enzymes help your body help itself. Feel The Benefits Of Good Enzyme Function. Wake Your Gut-Brain. 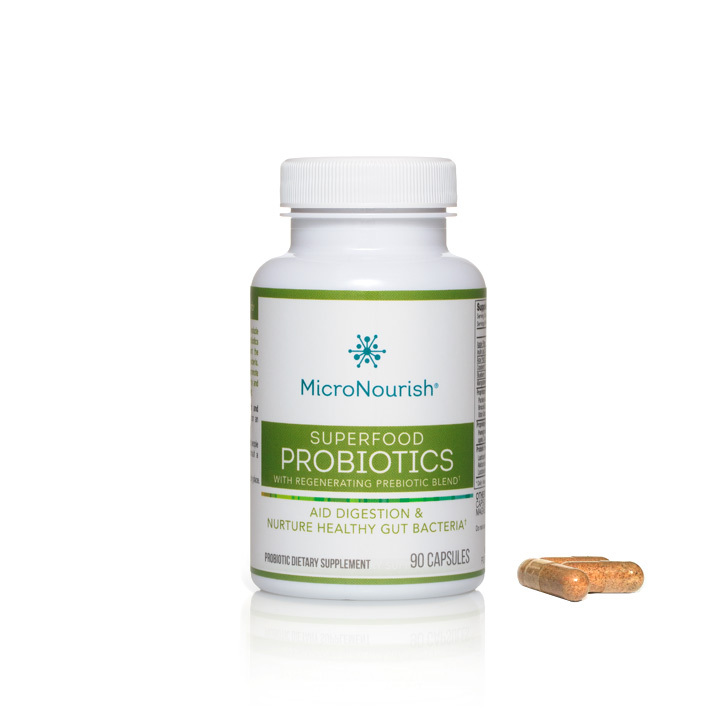 If you are embarking on Core Micronutrients to support your mood, mental clarity, eating and energy, it simply makes sense to support your digestive processes for maximum nutrient absorption and brain-gut equilibrium. * Digestive Plant Enzymes come from nutrient-rich sources and help support your metabolic processes, freeing up energy to balance your brain and body. I take these enzymes with every meal now. I love how small the capsules and find they ease my digestive symptoms really quickly. If I feel bloated – like after eating dairy – I’ll take a few extra and feel better rapidly. So much better than the stack of stomach pills I used to take without even knowing what was in them. Now I carry them around in my purse and hand them out to friends after a rich meal! Highly recommend. The best enzymes on the market hands down and I’ve tried several! I love the size, they are small and easy to take a few at every mealtime. I take them daily to help with digestion, but I am also severely intolerant to diary and eggs, so if I ever have a meal with either, I am always sure to take extra enzymes before and after and it really helps my digestion, it is probably the only way I can still indulge in these foods on occasion. Great product! I have a practice for Chinese Medicine (including acupuncture) in Switzerland. 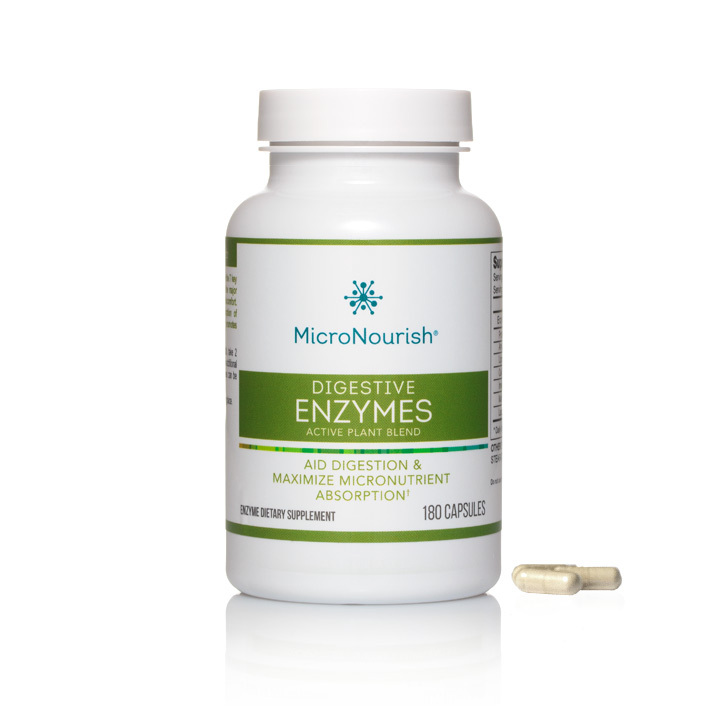 In my experience and those of my patients I find the micronutrient Enzymes to help with digestion, bloating, gas and cramping. They are best used prophylactic but also work very well when certain foods have caused unexpected problems.